I am going to start offering stylized sessions. It's a new year and it is going to bring lots of new changes for Kelsey Kaye Photography. Ms. Aaliyah was the beginning for it, I have made it my goal this year to make every photo shoot unique and really fit what clients are wanting. I can't wait to see all of the fun sets and themes I'll get to come up with this year! 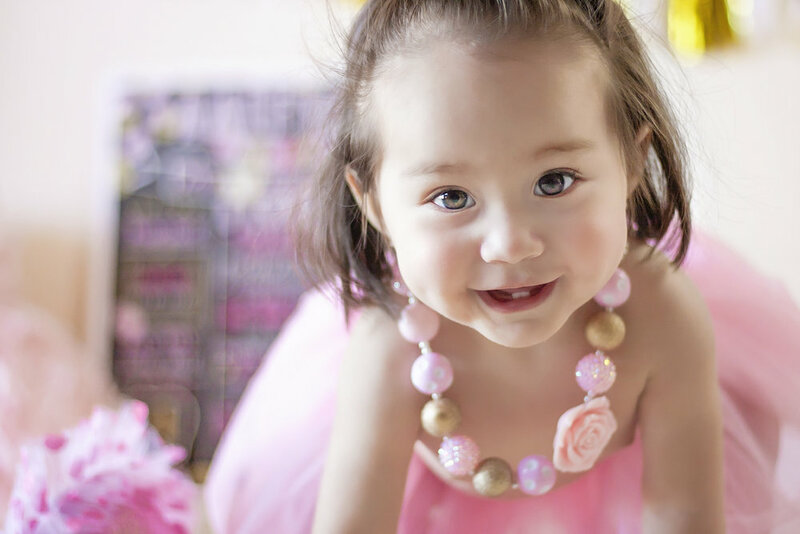 I love this pink and gold theme that momma decided to go with for Aaliyahs birthday session. 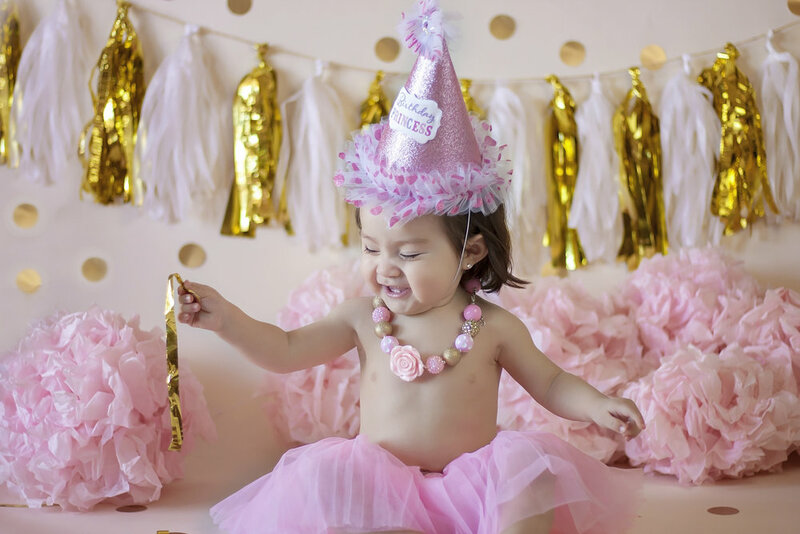 Turning one is a big deal! 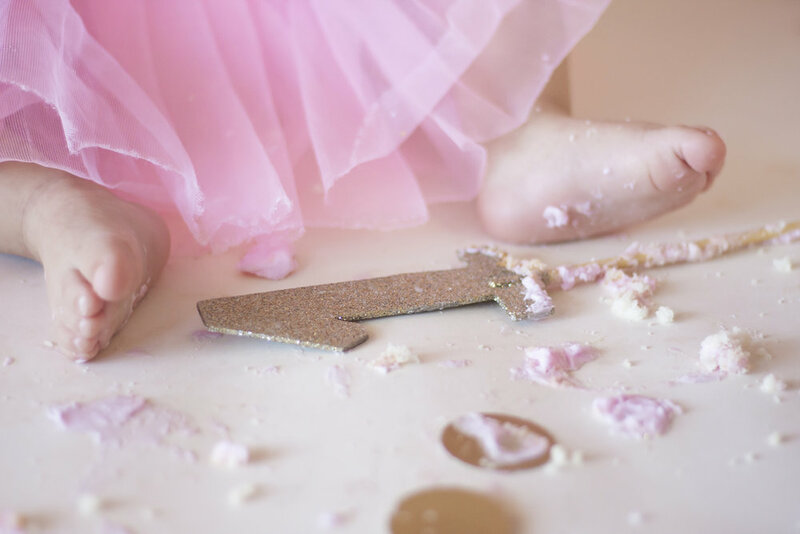 There's no better way to celebrate than smashing a cake. Funny thing is this princess did not want to smash it. 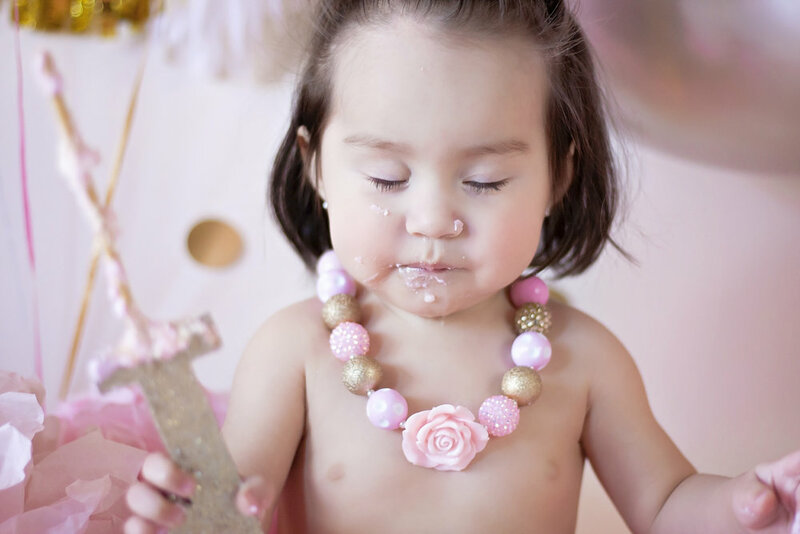 She hated her hands being dirty ;) She made a spoon out of her cake topper stick. If you're little one is coming up on a birthday please don't hesitate to contact me!! I would love to set something up with you and make it fit what you're wanting for their birthday! 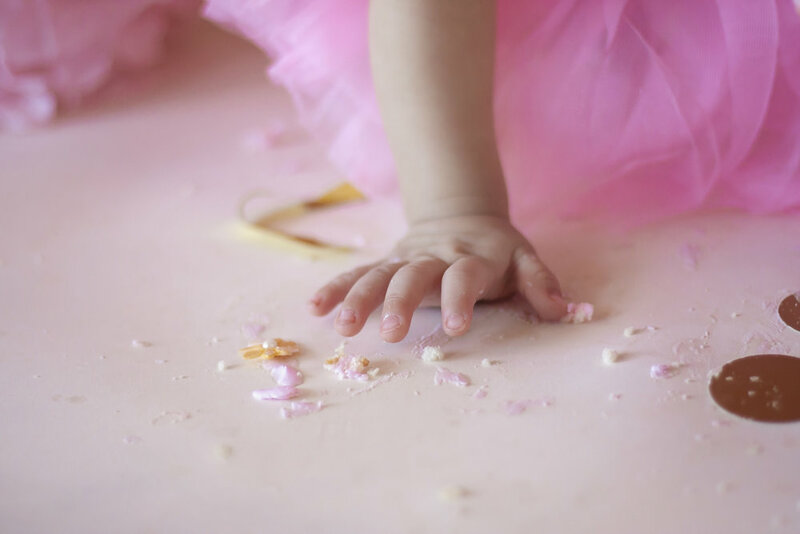 Smash cake sessions aren't just for one year olds! Thanks for reading!